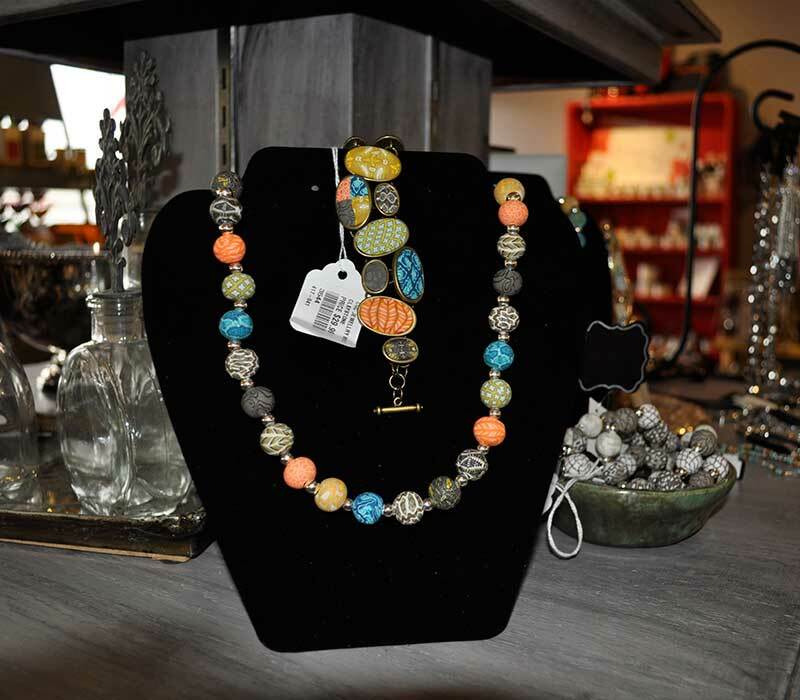 River Rock Gifts offers a unique selection of products and items. We have a number specialty teas and coffees, bulk seasonal teas and accessories as well as specialty mugs. Local Maple Syrup, maple products and local blueberry jams. 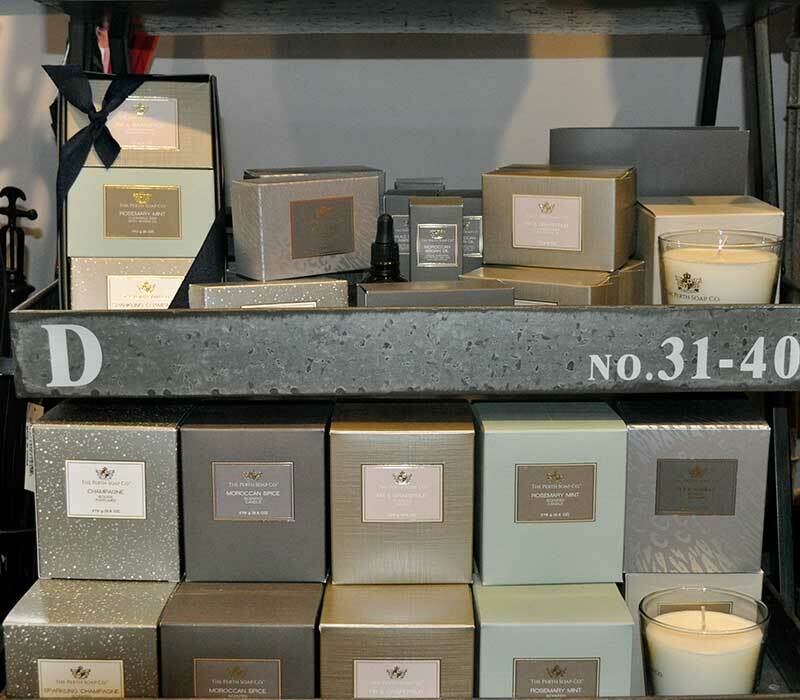 We have the perfect gift for weddings, special occasions, Christmas or for any occasion. 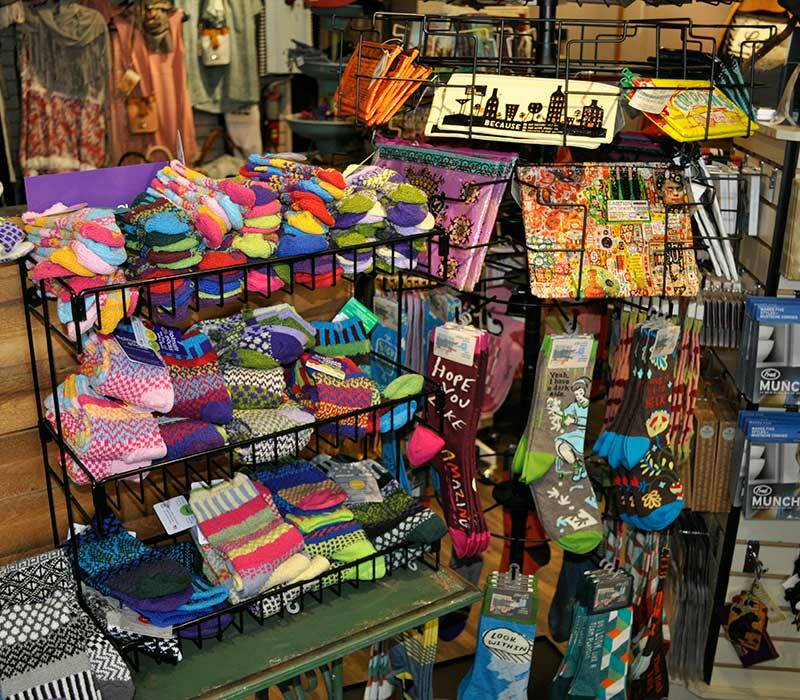 A sample of some of the products available for purchase. 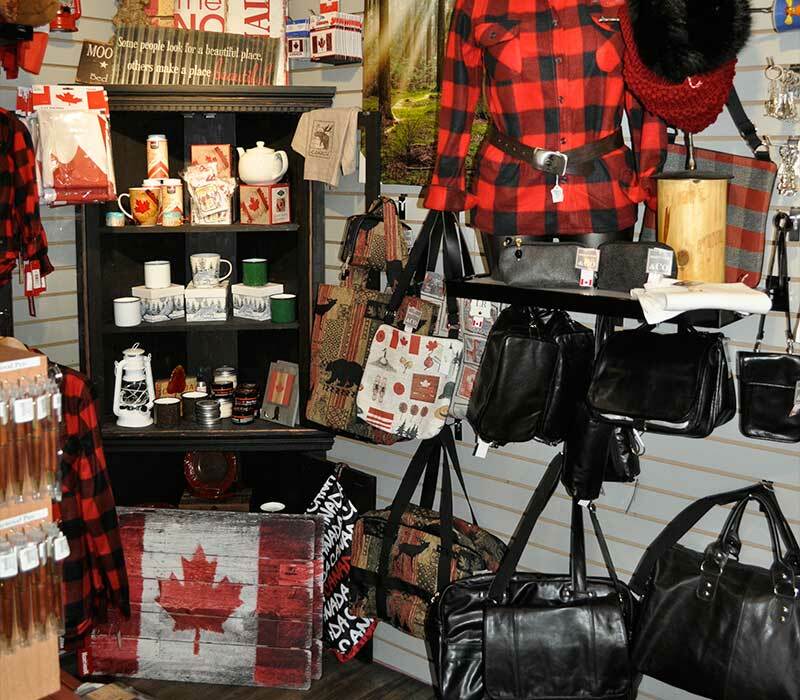 Selection of unique and authentic Canadian gifts. Some of the items available are home decor, mugs, tea and clothing. We are very excited about this new chalk paint line! 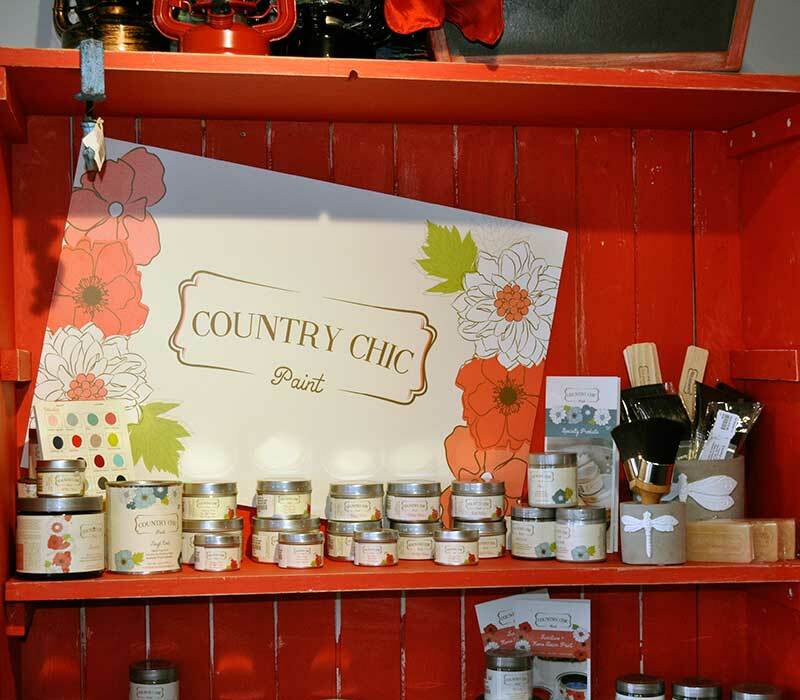 Country Chic Paint will make your project even better. Perth Soap Co. Bar soap with argan oil. Made in Perth Ontario.The perfect gift idea for her! 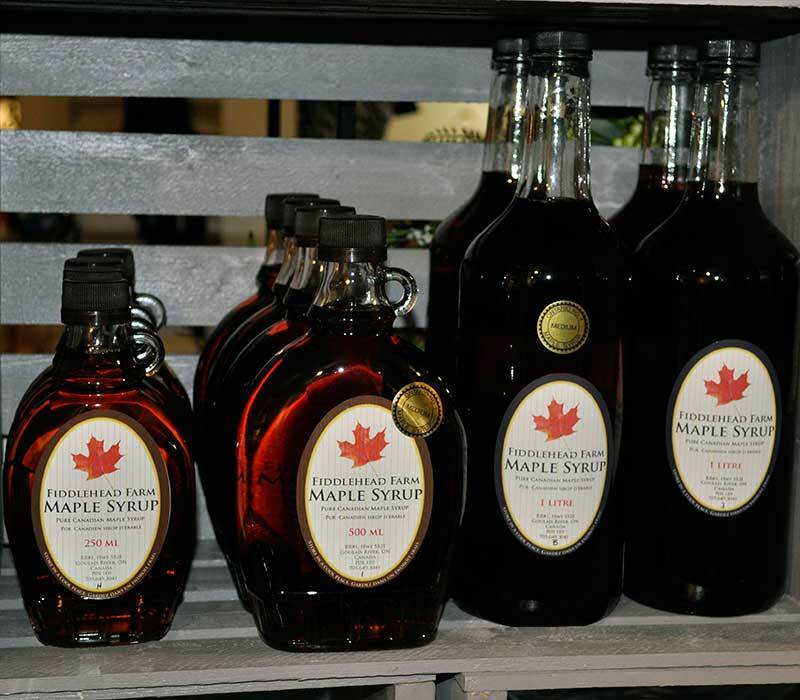 We carry a number of locally made maple syrup products. Get ready for spring with all our new JACQUELINE KENT JEWELLERY items. 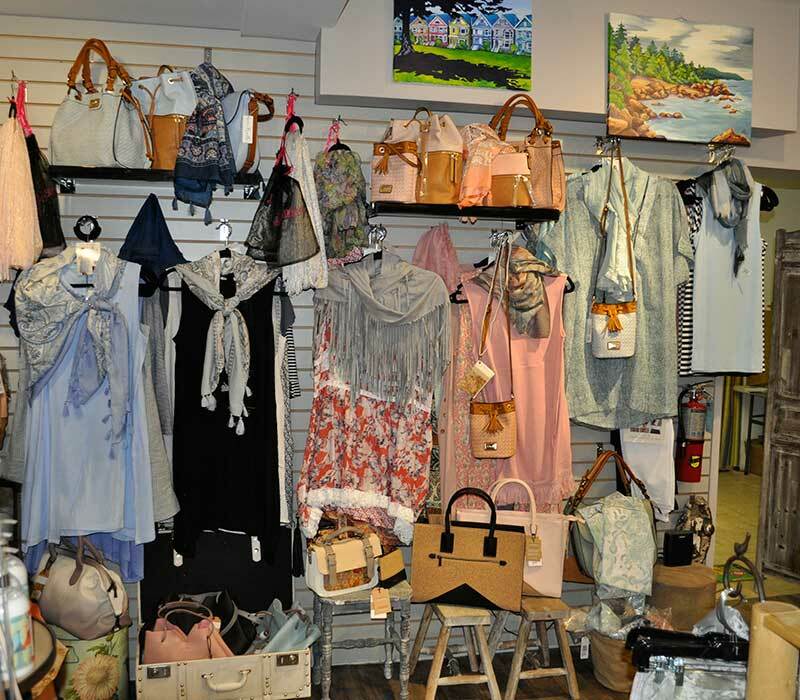 We offer a range of women's clothing from dresses to accessories such as handbags and purses. 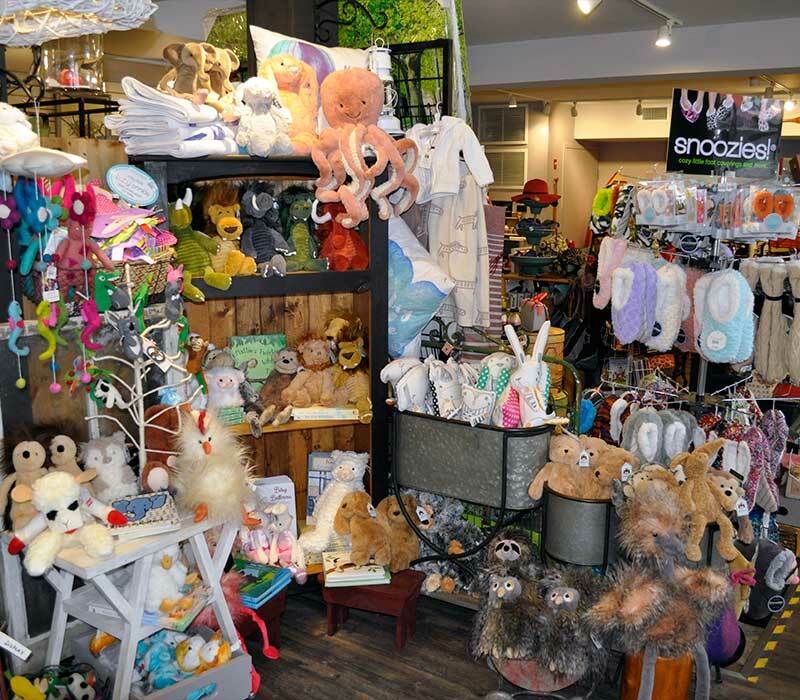 Perfect for children we have in stock a large variety of stuffed animals. We also carry a number of books for all ages. Our Blue Q socks will make anyone smile. For the mild gift giver and those more daring. Available in Mens and Ladies styles.